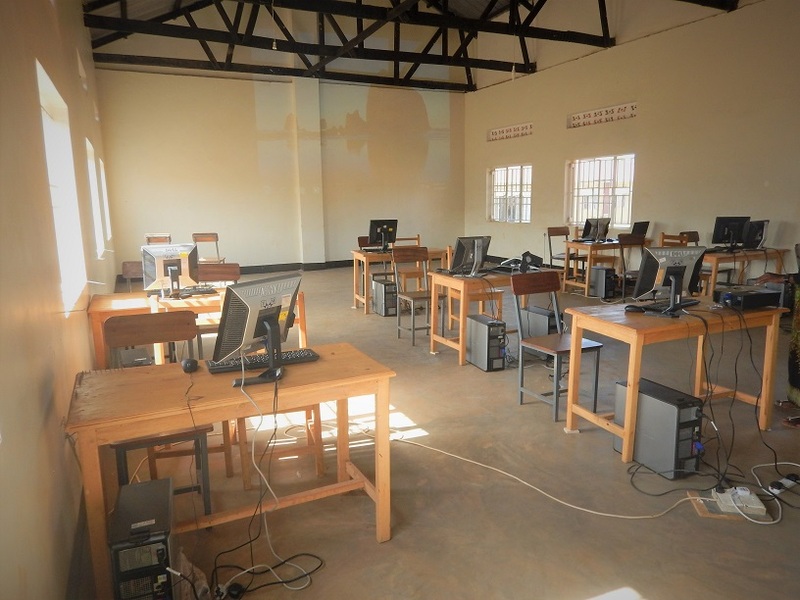 Report: TME Education in St John Paul II Technical Institute in Kakooge, Uganda. In 2016 Transfer Mutltisort Elektronik sp. z o. o. launched its new initiative - TME Education. The programme was created out of need to promote technical and electronic education in places, where access to such knowledge was limited. One of its initiatives was entering in cooperation with chosen schools and providing them with equipment and other resources necessary to conduct lectures on widely understood technology. 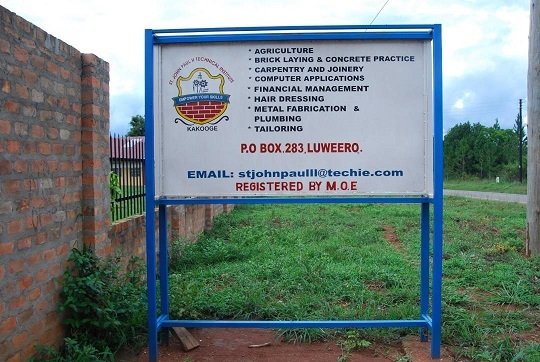 TME Education’s first partner became St John Paul II Technical Institute in Kakooge, Uganda. Kakooge is a town in Nakasongola district, 89km north of Kampala. 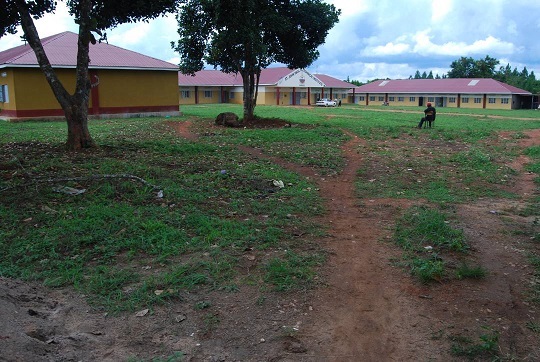 The school itself is located close to the main road going from the capital to the border with South Sudan. It is a vocational unit teaching both boys and girls. It has around 100 students, most of them come from other regions of the country including Kampala. All the students live in a dormitory provided by the school and attend courses that will prepare them for their future professions. They can choose from areas like agriculture, carpentry, catering, computer, cosmetology, building, electronics/electrical, motor vehicle mechanics, tailoring and welding. The education cycle lasts two years but it also comes in short programme version that takes from three weeks to six months. There is also an option for distance learning. In July 2016 TME Education established a partnership with St John Paul II Technical Institute in Kakooge. Its first step was furnishing an IT lab. Since then the school has been conducting classes in informatics and opened a new course dedicated to this area. Soon the cooperation will enter to next level. TME Education is preparing ten workstations equipped with soldering irons, multimeters and other tools to be installed in St John Paul II Technical Institute. Moreover, the idea is to conduct online lectures for the students. 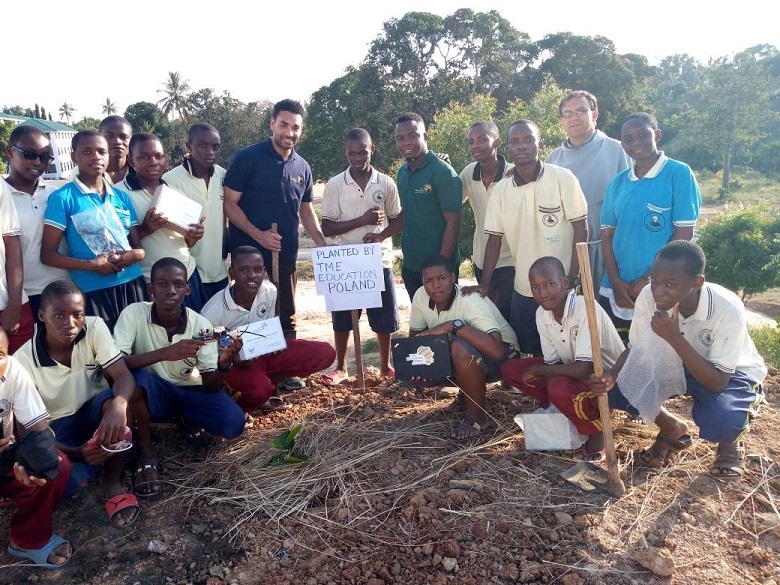 For this purpose, the project decided to establish an FTTH connection with the school. This service will be performed by VisionCube, a company from Cracow that specializes in solving technologically demanding problems related to IT sector. The school will also receive electronic education sets and several Arduino Edu Kits that will enable the unit to launch programming courses. 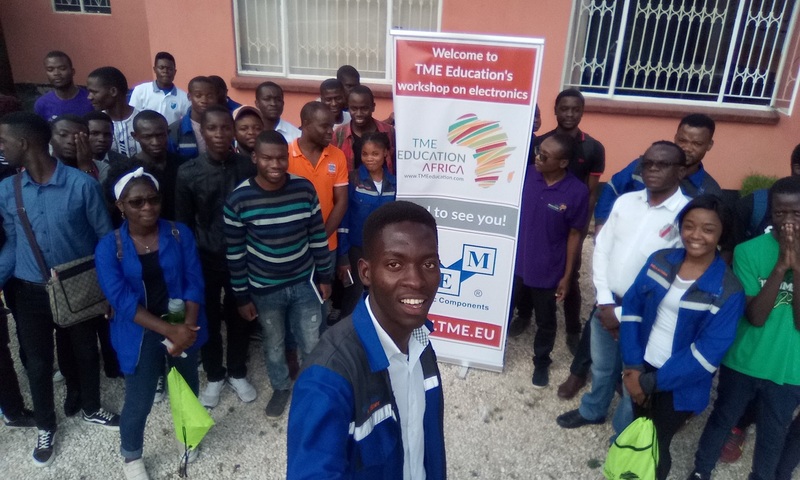 Report: TME Education Labs and Club in Tanzania. Arduino birthday! Let's celebrate it together in Egypt! Arduino birthday! Let's celebrate it together in Uganda!